Despite drawing crowds of 70,000 last year, there'll be a gap in the 2019 festival calendar. Since 2012, the Galway Food Festival has been one of the highlights on the Irish circuit. For 2019, it won’t be happening. 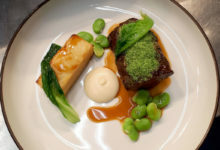 See also: Full list of Irish food festivals and events for 2019. The festival has taken place over Easter weekend since 2012 with visiting numbers for last year’s outing reported to be in the region of 70,000. The Connaught Tribune adds the festival costs in the region of €100,000 to run, with some fees still owing for last year’s outing. Chairperson of the festival is Aniar’s JP McMahon who was one of those having to cover a €15,000 loss on 2017’s event. 2018 progressed with Galway as the European Region of Gastronomy but for this year it’s about reassessing the festival and exploring funding opportunities. Food on the Edge, borne out of the Galway Food Festival is set to return with tickets available from the end of January. 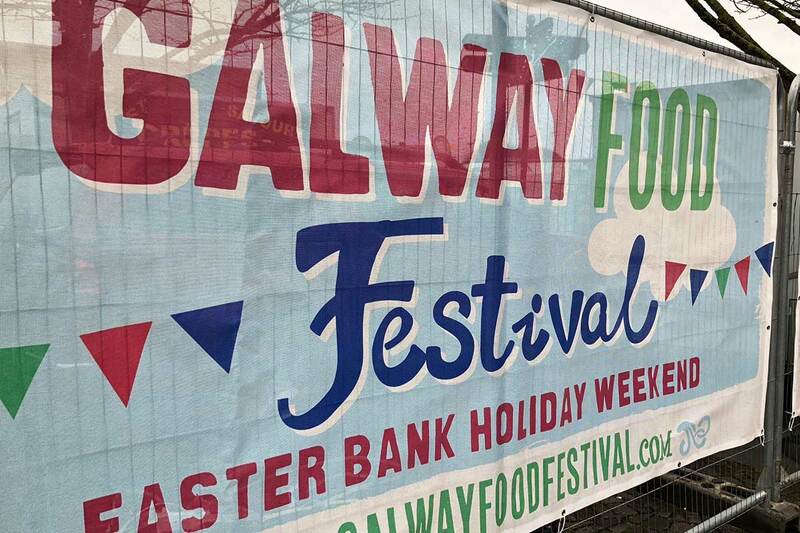 As for the future of the festival, all going to plan 2020 puts the Galway Food Festival back on the calendar.